contains soothing & purifying botanicals such as yarrow, that are excellent for All skin types, including combination, oily skin, inflamed red skin or acne conditions. 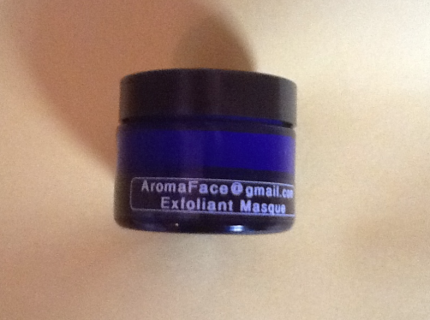 contains seasonally harvested botanicals to rejuvenate skin and relax muscle tension that contributes to premature wrinkles. designed to reduce eye bags on all skin types. Clinical tests show a reduction in fluid volume of 65% of subjects, in 28 days. Hesperidin Methyl Chalcone decreases capillary permeability. 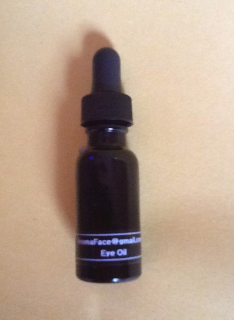 hydrates & tones Delicate Eye skin around Eyes. 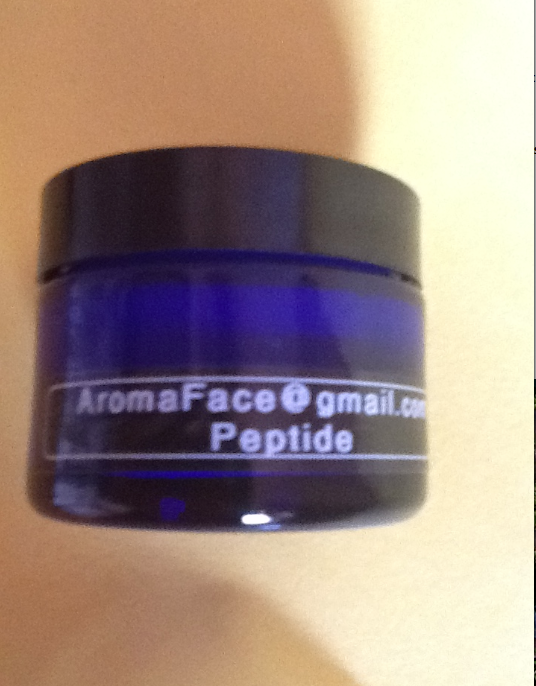 Palmitoyl Tetrapeptidee -7(Matrixyl) resulted in 16% lifting effects & 44.9% reduction in deep wrinkles (crows feet). Contains Hyalauronic acid for superior moisturizing and Botanical extracts such Shitake mushroom & Arnica. 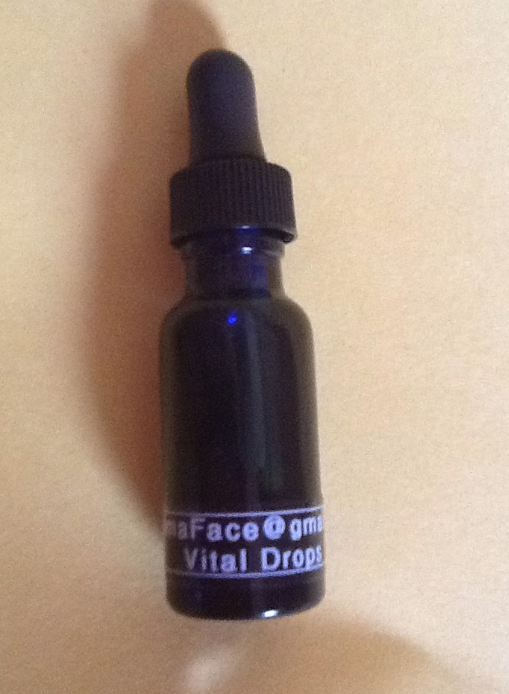 Vitimin K aids in reduction of Dark Circles. 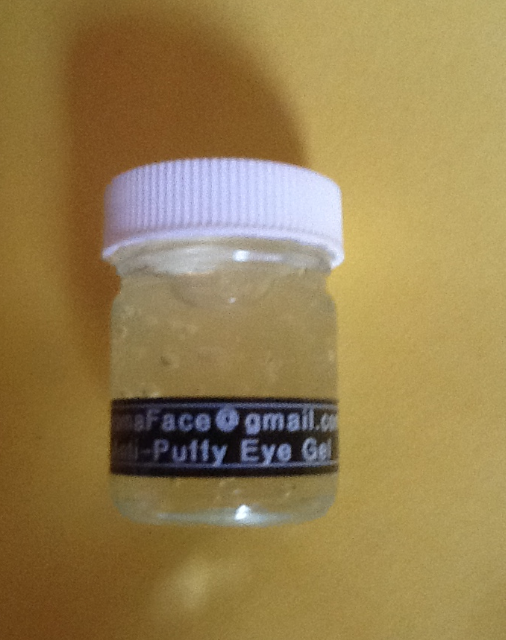 restores delicate eye area tissue. 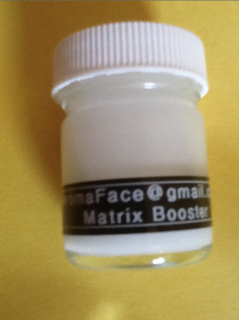 Protects from harsh environmental factors and damaging effects of UV Rays, extract of the sea buckthorn extract is highly effective for reducing the appearance of wrinkles. 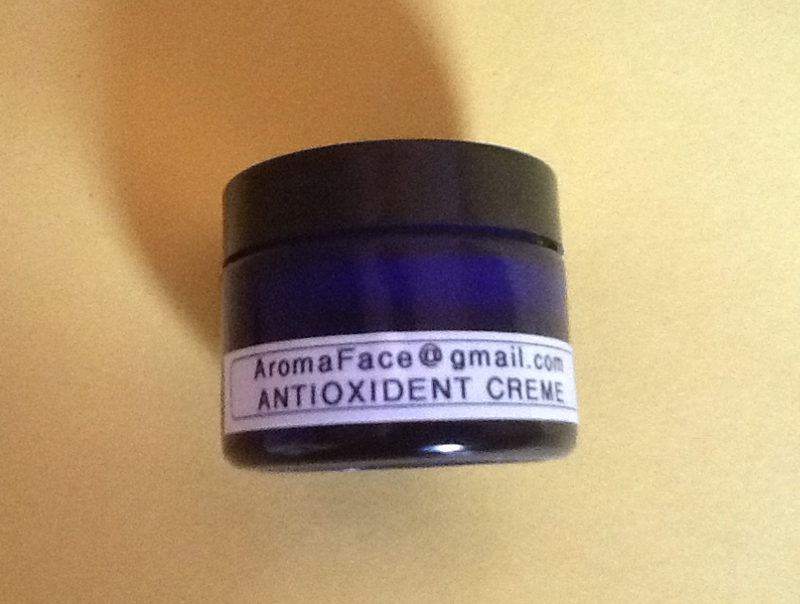 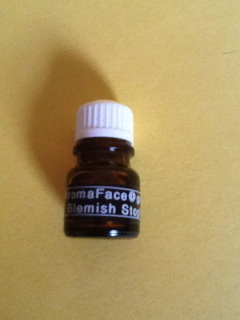 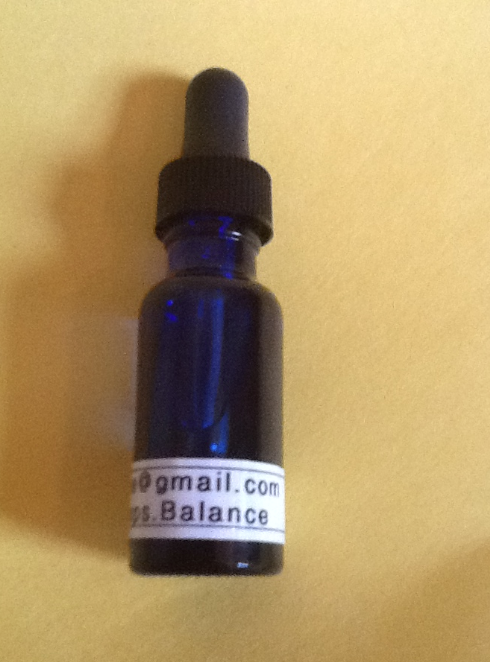 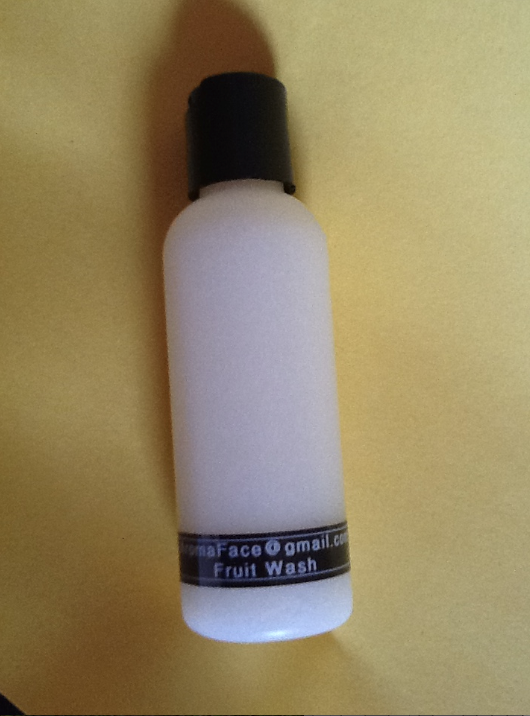 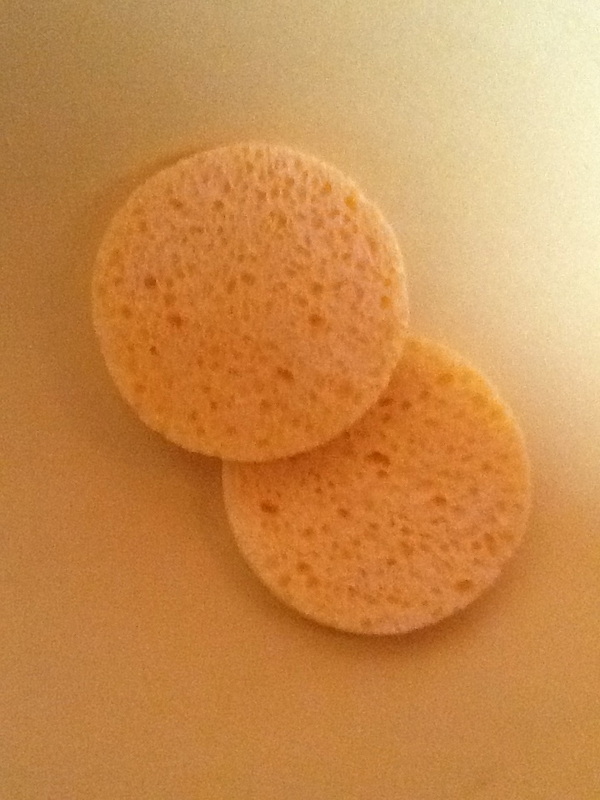 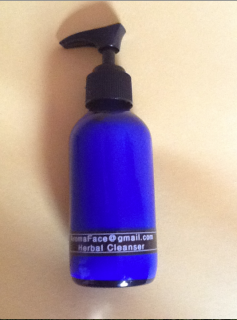 anti-septic botanicals to heal acne spots quick! 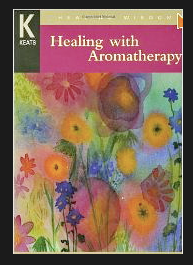 Signed Collectors Edition- This book SOLD OUT 20,000 copies on Amazon. 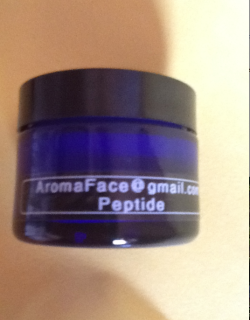 These are the lAST Hard Copies in Print ! While supplies last! 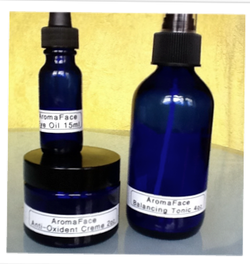 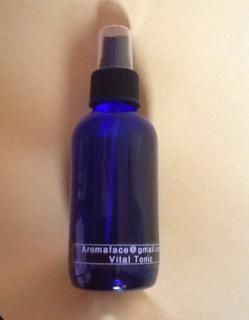 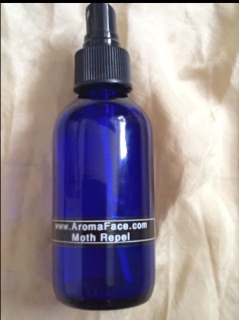 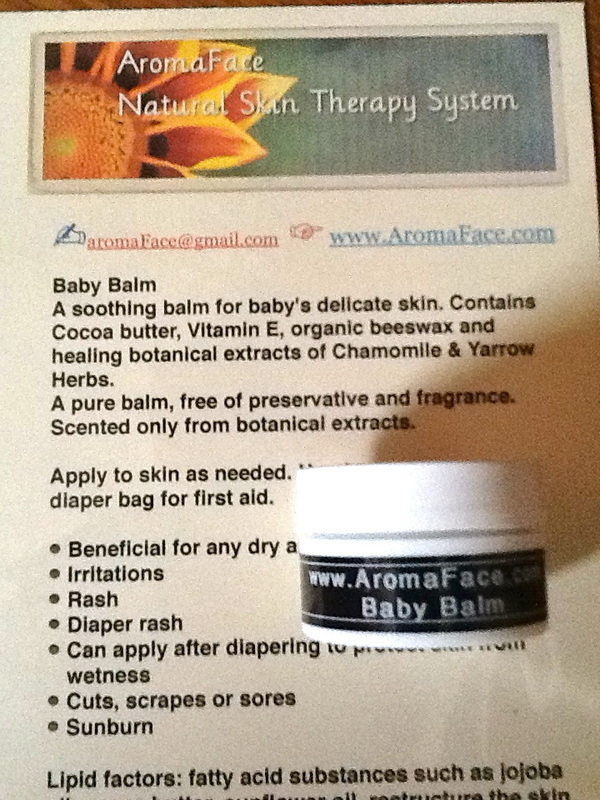 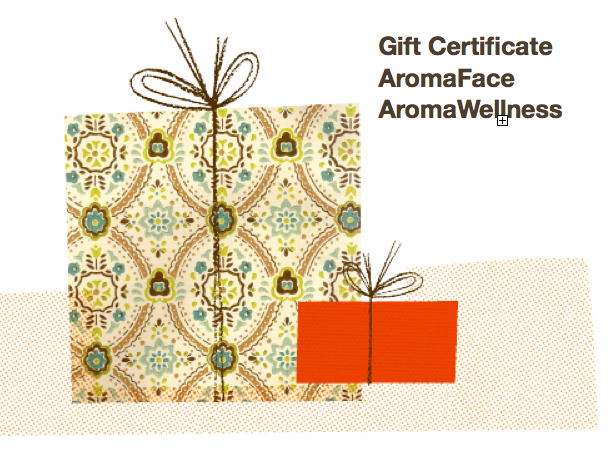 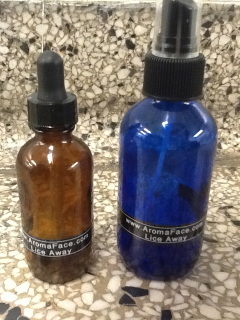 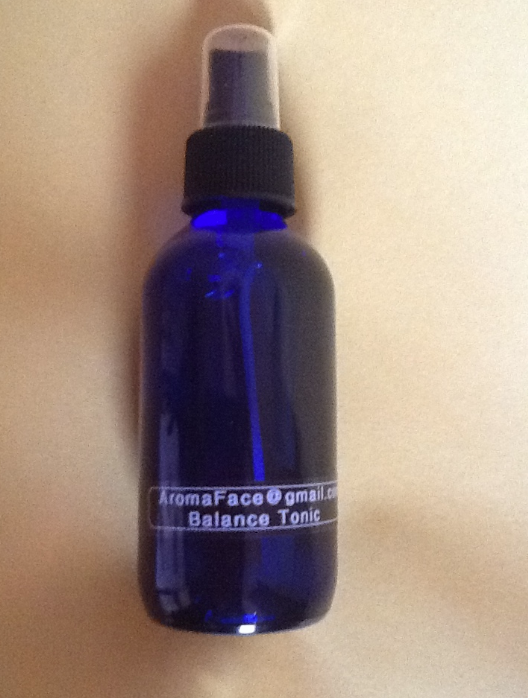 Click here for "Why AromaFace™ is packaged in glass? 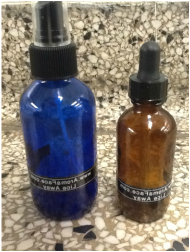 When following the procedure this duo is very effective. Lice Repellent Spray to use after Treatment with Lice Away. Helps reduce re-infestation. 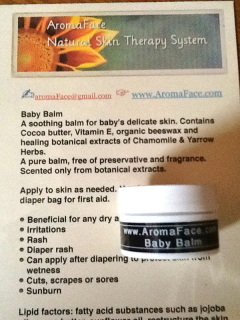 Use both products for best results.